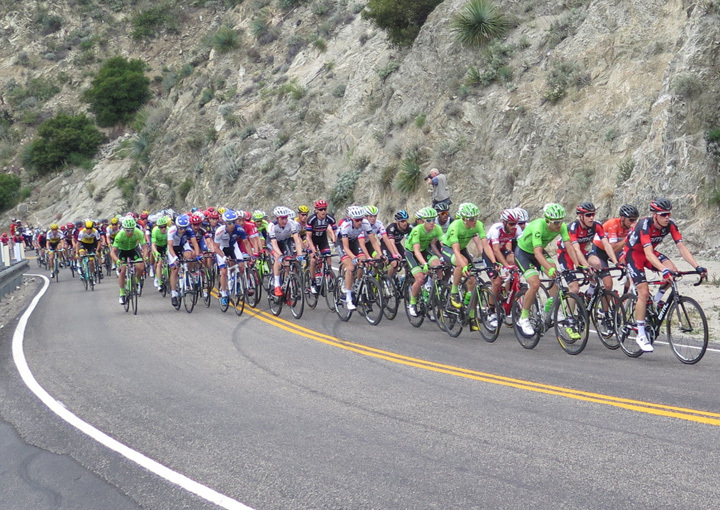 The Amgen Tour of California is still six months away, but the hype begins now. Next year’s host cities were revealed and we can start looking ahead to how the race will take shape. For starters, there are a couple major changes for this year’s edition. First, the race is being upgraded to World Tour Status meaning all 18 mens teams will be required to field squads for the 12th edition. There’s going to be a lot more World Tour Teams added to this action. That means you better get your Lottos in order before everything kicks off. The number of stages is also being cut down from eight to seven which is somewhat disappointing, but not that dramatic of a change. While we don’t know the specifics of the route, we can still make some pretty good assumptions based on the reveal of host cities. It’s really looking like most of the course is a repeat of stages from the 2015 edition, except Stage 2 from Modesto to San Jose. The good news is LA County is going to see three days of race action (and four if you count Big Bear). Stage Four from Santa Barbara should follow the route from years past with some possible climbing around Lake Casitas to a likely sprint finish in Santa Clarita. Friday’s action should serve as the queen stage also following a much reused path from year’s past. 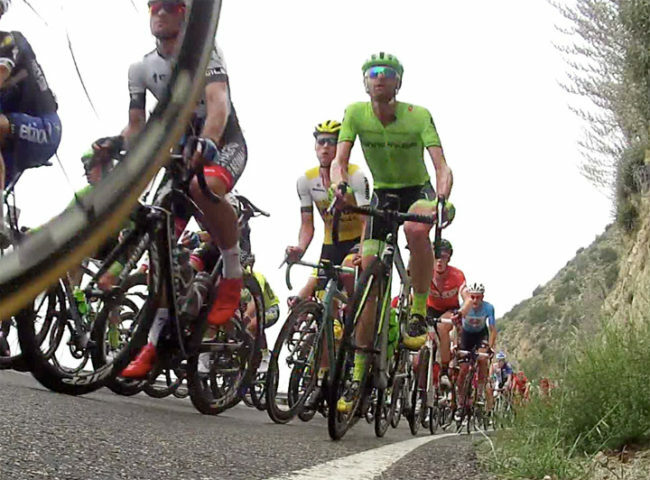 The Baldy Stage from 2017. I mean 2015. I imagine they’ll head up partway to Mt. 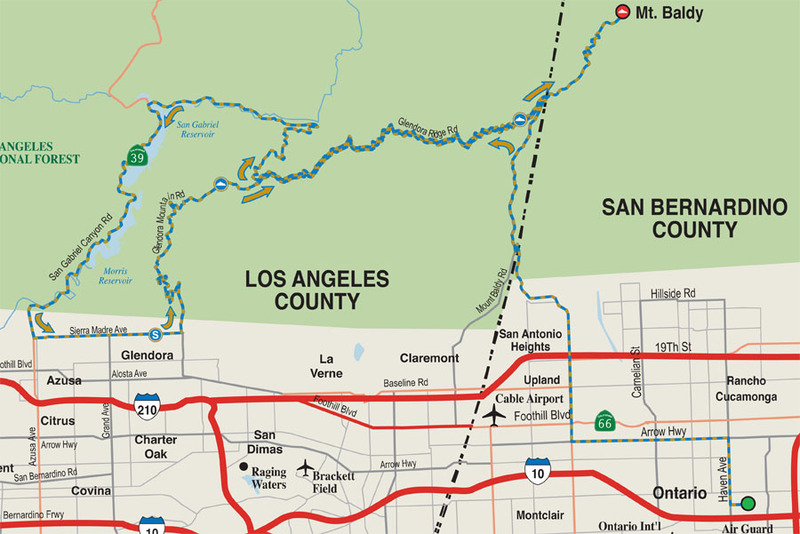 Baldy to do the Glendora Mountain loop clockwise before summiting at the Baldy ski lifts. This will probably be the most important day determining the GC, just as it played a role with Peter Sagan two years ago. The penultimate stage will be a time trial up at Big Bear Lake which is a real question mark to see how the riders will handle elevation since a similar stage was snowed out two years ago. Lastly, the final stage should be more like a parade unless there are some super thin margins for the GC again. 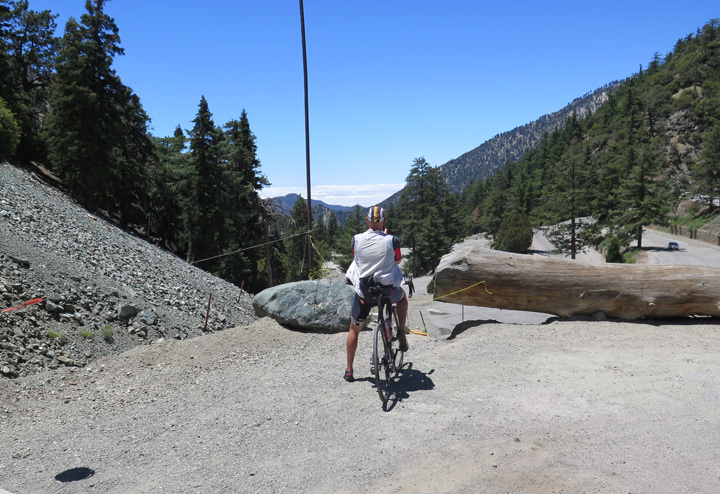 With the stage starting in Wrightwood, they’ll most likely head up the Angeles Crest Highway with the peloton climbing near the 8,000 foot mark cresting Dawson’s Saddle before having a mostly downhill ride the rest of the way. That’s only 60 miles directly, so expect either a Big Upper Tujunga Loop thrown in or some criterium laps thrown into the end. Once again, I’m glad that LA has such a prominent role in the men’s race, but I’m disappointed in the structure of the women’s again. They’re getting just four days of racing with only one of them overlapping the men’s race. Also, they’re going to be stuck in the Sacramento / Lake Tahoe area, so that’s a missed opportunity to see the world’s best down here. While there are no new fireworks in the men’s race in terms of course planning, at least we know the stages they kept are good ones. Is Sunday’s Phil’s Fondo, a Phil’s Farewell?